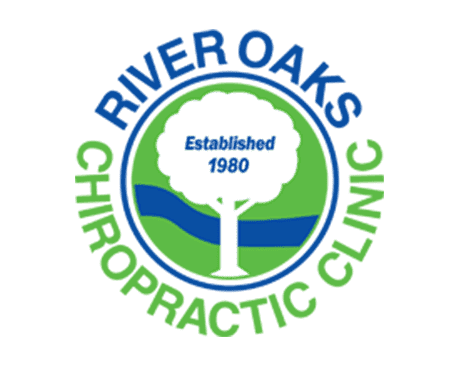 The team at River Oaks Chiropractic Clinic is dedicated to providing outstanding natural care for spine, disc, and musculoskeletal conditions. Through a range of nonsurgical treatment options, the team helps people in the community of Fort Worth, Texas, achieve robust health and biomechanical wellness. Founder and clinical director Dale White Jr., DC, and his team provide wellness care using advanced chiropractic equipment and technology. By harnessing the power of scientific research, specialized and advanced training, and a personalized approach with each patient, the team provides high-quality care in a warm, friendly environment. The team works together to design treatment plans that include chiropractic adjustments, active rehabilitation, and alternative treatments like acupuncture combined with cutting-edge therapies like cold laser therapy, spinal decompression therapy and neuro reflex stimulation cryotherapy. This complementary approach results in fast healing, pain relief, restored function, and improved overall health. The experienced chiropractors at River Oaks Chiropractic Clinic take the time to listen to patients and address all concerns and questions. Appointments are never rushed, and information about treatments is always available so people can make informed choices about their individual health care. To schedule a consultation at River Oaks Chiropractic Clinic, call the office today. "This is place is amazing! I used to have constant headaches that would last days. Since I have been coming, they have virtually disappeared!" "The first treatment for my lower back was amazing. I felt much better the next day. The staff was very caring and professional." "I had severe back pain and within a few treatments, I was much better. The doctors are top notch and the staff is very helpful and friendly." "The doctors understand the unique needs of a golfer to take care of their joints. They also help keep my back and shoulders from binding up on me." "River Oaks Chiropractic is an excellent facility. The docs are courteous, respectful, and knowledgeable making sure my back stays in excellent condition."